A new scientific review has provided further support for the beneficial role of vitamin K supplements on insulin sensitivity, glucose metabolism, and the reduced risk of type 2 diabetes. Authored by scientists from the CSIR-North East Institute of Science and Technology in Jorhat, India, and published in the journal Nutrition, the authors hope their paper will increase understanding for the development of a new approach to help achieve better control of glycemia and improve the lives of diabetic patients. A fat-soluble vitamin that is well-known for its function in blood clotting, the two naturally occurring forms of vitamin K are phylloquinone (vitamin K1) and menaquinones (vitamin K2). Vitamin K1 is synthesized by plants and is the main form consumed in the diet, while vitamin K2 can be synthesized by human intestinal microflora and is also found in fermented foods and animal products. Several human studies have now reported on the role of vitamin K supplements in improving insulin sensitivity and glucose tolerance, preventing insulin resistance, and reducing the risk of type 2 diabetes. Orthodox medicine is confined to treating the symptoms of diabetes by lowering elevated blood levels of sugar. However, cardiovascular disease and other diabetic complications still occur in patients even when their blood sugar levels are apparently controlled. As such, it is clear that concentrating solely on lowering blood sugar levels comprises an incomplete method for treating diabetes. 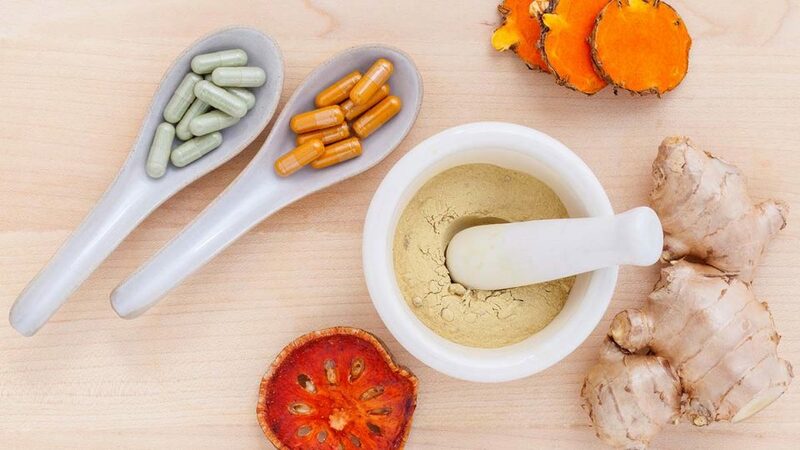 Although a large number of studies and scientific reviews have been published supporting the use of natural approaches in controlling diabetes, these mostly concentrate on the use of single micronutrients. In contrast, Dr. Rath’s Cellular Medicine approach provides a revolutionary breakthrough in our understanding of the causes, prevention and adjunct treatment of this health problem. As Dr. Rath has shown, the primary cause of adult onset diabetes is a long-term deficiency of certain specific micronutrients in the millions of cells in the pancreas (the organ that produces insulin); the liver and the blood vessel walls; as well as in other organs. In individuals with an inherited diabetic predisposition, micronutrient deficiencies can trigger a diabetic metabolism and the onset of adult diabetes. Conversely, an optimum intake of the correct micronutrients can help prevent the onset of the disease as well as correct existing diabetic conditions and their complications. To test the effectiveness of micronutrients in controlling blood sugar levels, researchers at the Dr. Rath Research Institute conducted a clinical pilot study involving 10 patients. Each patient followed a specific program of micronutrient supplementation comprising vitamins, amino acids, and minerals such as chromium, for 6 months. Blood tests were conducted to measure the synergistic effect of the program on blood glucose levels, as well as on levels of glycosylated hemoglobin A1c (an important indicator of damage to red blood cells by glucose). The blood tests were carried out prior to starting the micronutrient program; after two months; after four months; and finally after six months of its use. At the end of the 6-month study the researchers found there was an average decrease in the patients’ blood sugar levels of 23%. In addition, the level of glycosylated hemoglobin A1c in the blood had fallen by an average of 9.3%. As such, the study confirmed the positive effects of the micronutrient combination on regulating blood sugar levels in diabetes. 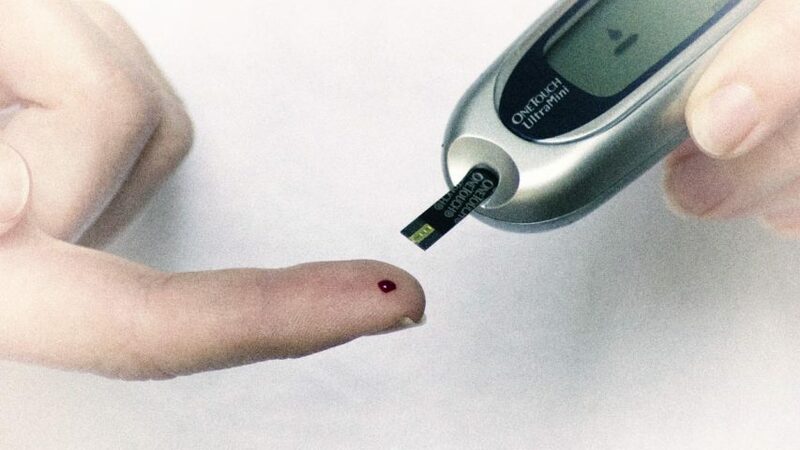 While a wide variety of pharmaceutical drugs are promoted for managing blood sugar levels in diabetic patients, these do not offer any possibility for curing the disease. Moreover, they also carry a risk of side-effects. In contrast, through using the Cellular Medicine approach, patients suffering from diabetes and those at risk of developing it can safely improve their blood sugar metabolism and reduce many of the risk factors and associated complications of the disease.